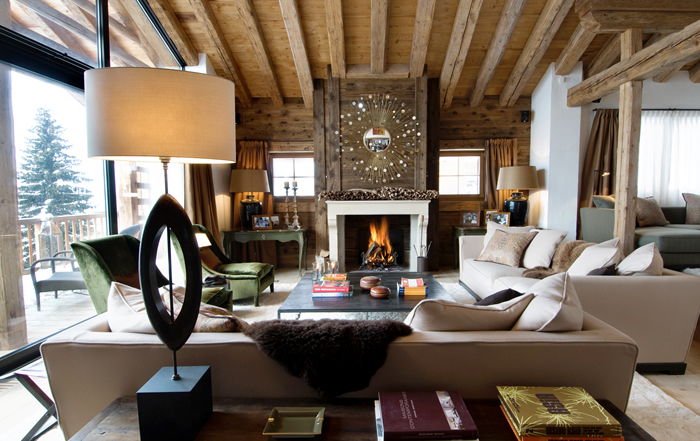 When it comes to finding the best accommodation in Verbier for your ski break, Luxury Rentals Verbier is your ideal partner. 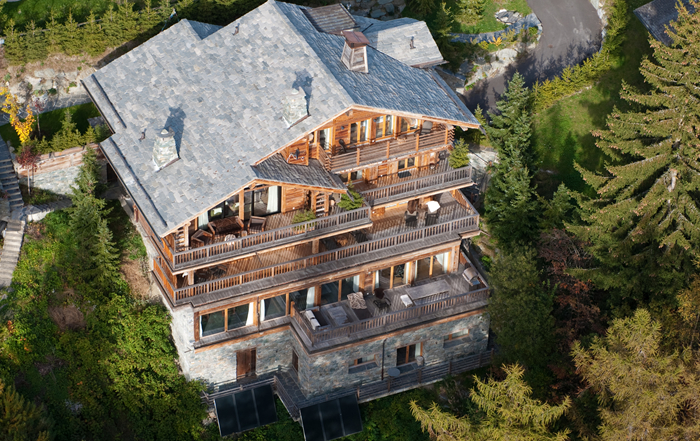 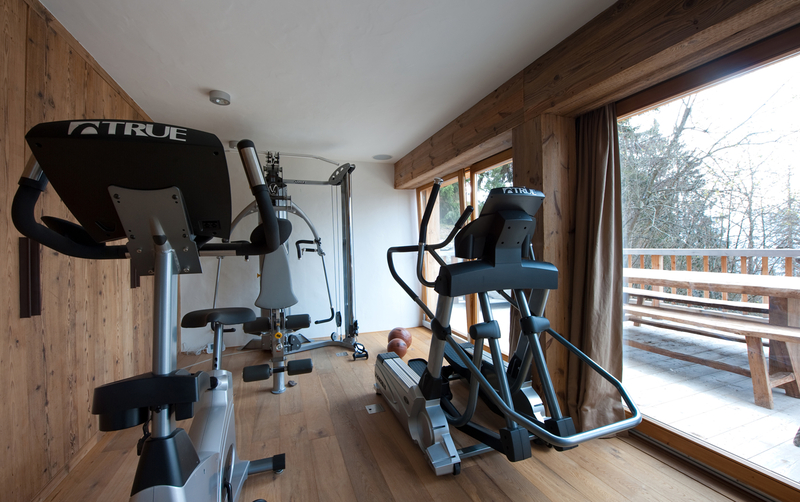 With over twenty combined years of experience in the area, we live, work and breathe Verbier. 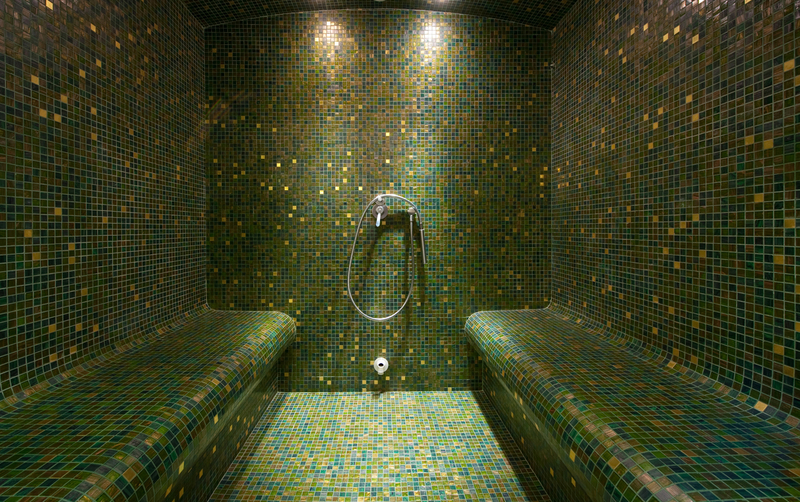 To say we know it inside out is an understatement. 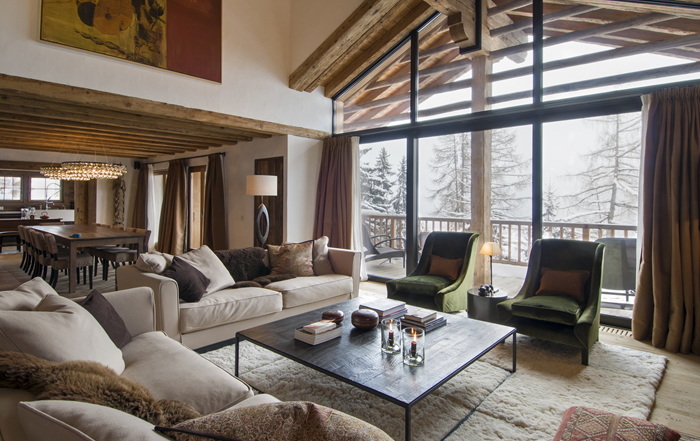 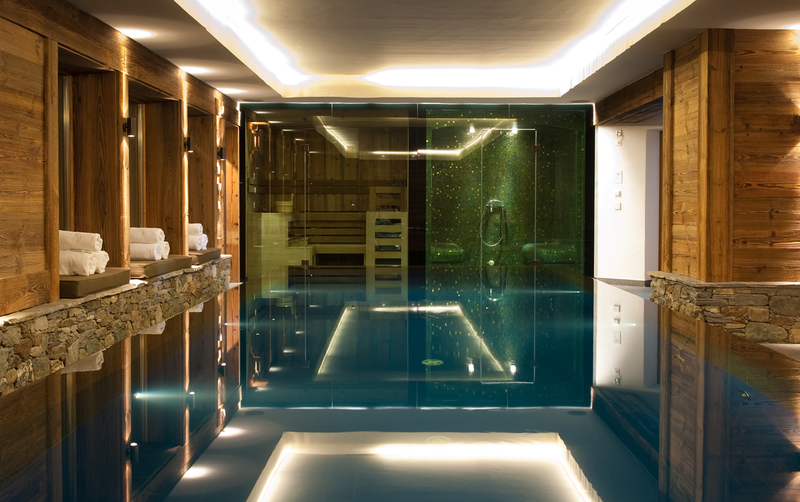 Whether you want to be in a prime and centrally located rental such as Chalet Spa, or tucked away in the hilltops just like Chalet Le Ti, we have a luxury ski chalets waiting for you around every corner. 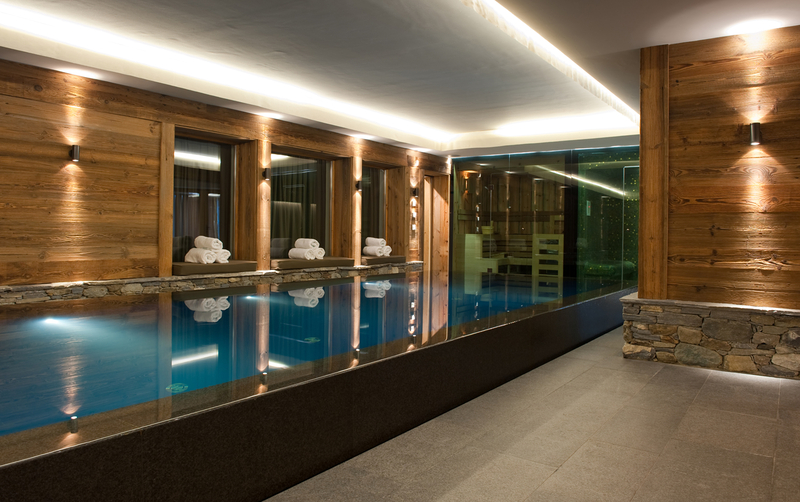 We understand the needs of discerning clients who want the very best and so we work with some of the most established and trusted providers of luxury accommodation. 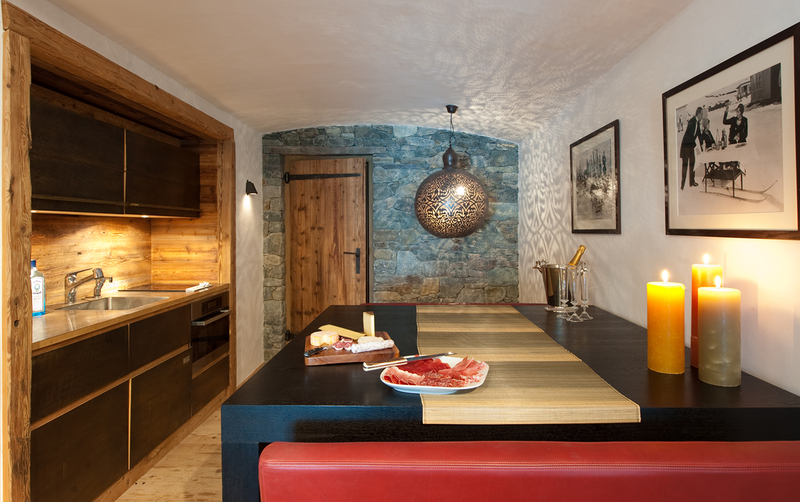 From fully staffed and catered chalets to intimate self-catered apartments, Luxury Rentals Verbier can help you to find the ski holiday of your dreams.